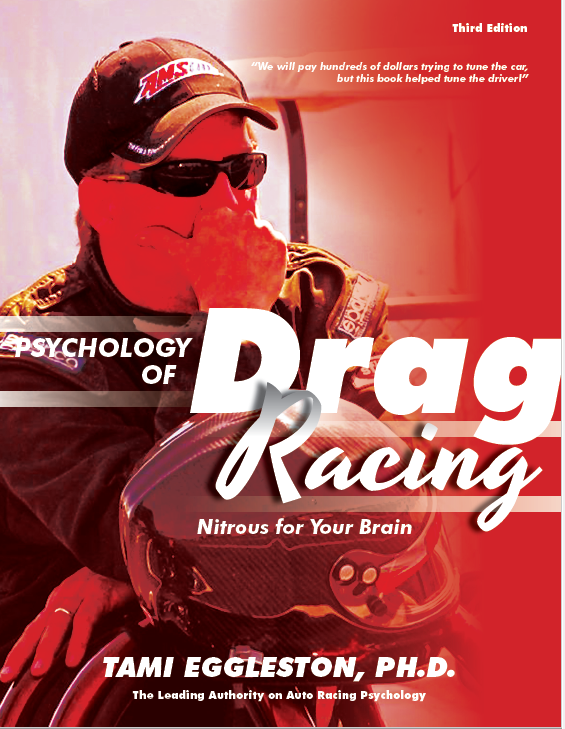 This book will give you drag racing psychology information to improve your performance. The CD has hours of presentations. This is a combo book/CD package. Just what you need for a mental tune-up. This book and cd is awesome, it helped me with my focus and preparation. Tami is very helpful and informative and the book gives you the tools to be a winner. If you want to successful this will get you in the right direction. It helped me win my second track championship and a National Dragster Challange Wally!